The Lhoist Group is a global leader in lime, dolime and minerals, with a worldwide presence of more than 100 facilities in 25 countries. Our offer is also based on the services of our strong international Research & Development team and local technical centers in Europe, the Americas and Asia, supported by strategic collaboration with universities and industrial partners. We work also closely with FGT system designers and suppliers as well as industry technical consultants and engineering firms. For over 20 years Lhoist’s corporate Research & Development center has been developing innovative lime products, providing technical service and generating application knowhow for the FGT industry. Our R&D teams work worldwide in close collaboration with our local commercial staff and customers. Our laboratories use state-of-the-art analytical equipment to characterize the fresh sorbent and FGT residue ash from your installation. In addition, we have developed application tests to benchmark the sorbent performance in all types of FGT applications. 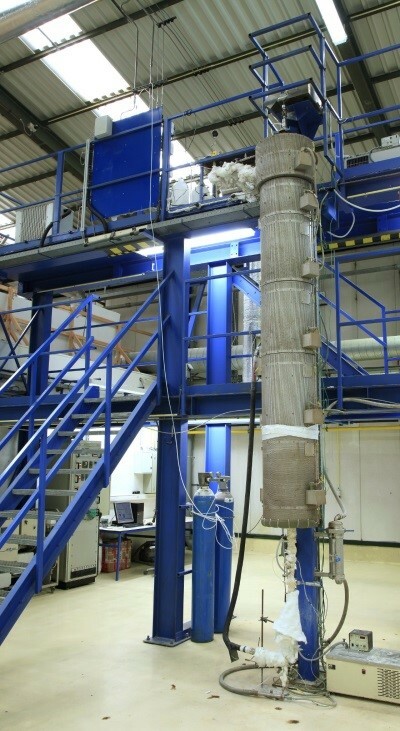 In our laboratory we can simulate FGT processes using bench- and pilot-scale equipment. Operating conditions are replicated and the performance of sorbents can be determined. These tests are used in the design of new installations and the optimization of customer processes, and to ensure the highest quality and competitiveness of our manufactured products. Our teams work closely with you to ensure the optimal operation of your FGT process. This is done with a variety of tools and services. On-site visits enable our experts to collect FGT residue samples and measure flue gas composition. 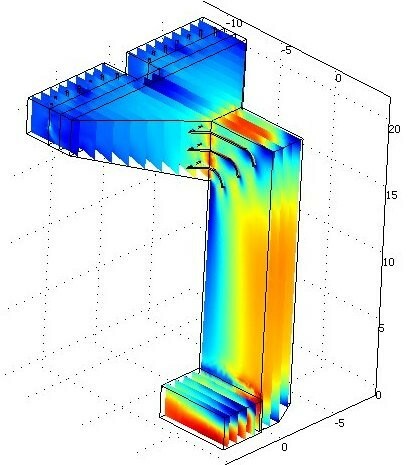 Computer simulation – using computational fluid dynamics and reaction kinetic models – allows accurate predictions of your process. We offer a suite of proprietary process equipment designed to improve the industrial performance of our sorbents in your system. Macroscopic simulation of the mixing behavior of our sorbents in the flue gas is carried out with computational fluid dynamics (CFD). With CFD we can, for instance, optimize the positioning of the Sorbacal® injection lances to take advantage of the flow dynamics of the flue gas in the duct. On a microscopic scale our reaction kinetic models predict the reactivity of our sorbents as a function of the flue gas composition and process conditions. The complex interaction between gas composition, sorbent pore structure, injection location and the particulate separation unit are captured in predictive engineering models. We have developed proprietary equipment that maximizes the performance of our products in your process. The Venturi injector uses a secondary airflow to inject the dry sorbent into the flue gas. This results in deeper penetration of the sorbent plume and improved dispersion throughout the flue gas. The Venturi injector is especially suited for furnace sorbent injection where proper dispersion is critical. The Infrasonic system emits low-frequency sound waves into the pneumatic conveying lines to prevent clogging inside the tubes. 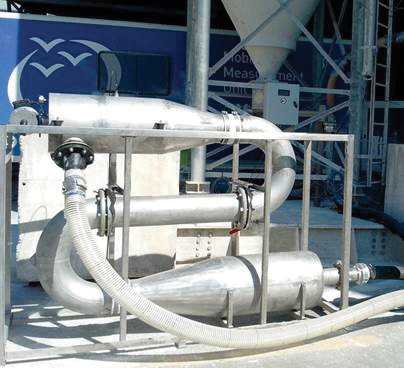 The system reduces the maintenance time of the sorbent injection unit and facilitates Sorbacal® dosing. We offer several systems to prepare milk of lime (lime slurries) from Sorbacal® Q or Sorbacal® H.
The Porta-Batch® is a diesel-powered hot slaking unit available in the US, while the Duwa-Matic® system is available in Europe. These units produce reliable and consistent slurries batch after batch. Due to the controlled operating conditions the slurry is highly reactive because of the small particle size. The storage capacity can vary according to your needs, and ranges from 1 m3 to 150 m3 for milk of lime, and from 30 to 1,000 metric tons for bulk lime. 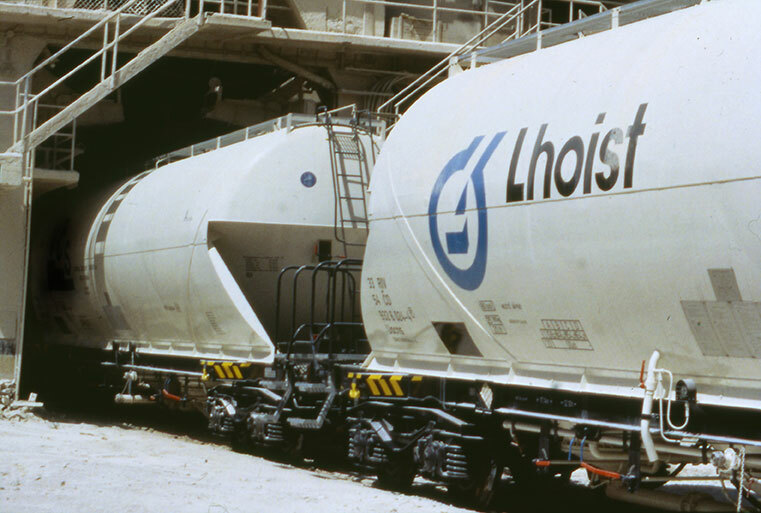 Lhoist has a fleet of storage silos and dosing systems, as well as an engineering team to install them at your site. Primarily used for customer trials, these dosing solutions are often rented for longer periods. Our systems provide reliable and accurate dosing of our sorbents for your process. 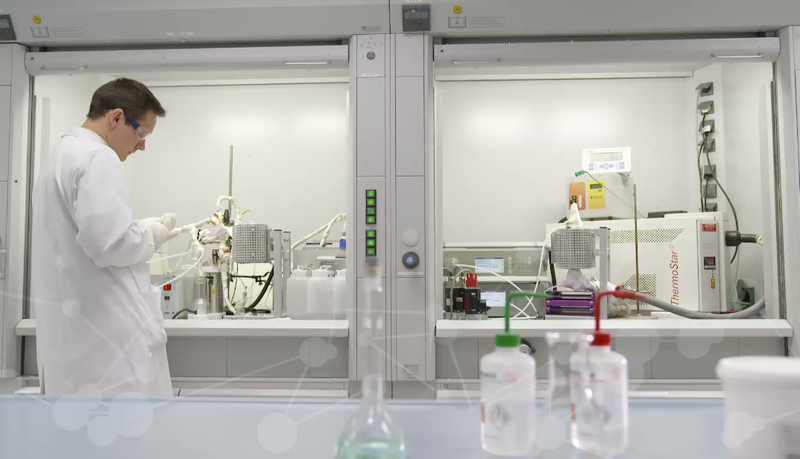 More than two decades of experience with commercial FGT installations – combined with our theoretical reaction engineering models – allow our experts to estimate the required Sorbacal® consumption. This service is offered to equipment designers and suppliers of new FGT installations and is used by our teams to troubleshoot and optimize existing installations. We are fully equipped to carry out on-site customer trials with our own injection and storage equipment, specialized injection companies and/or your installed DSI installation. 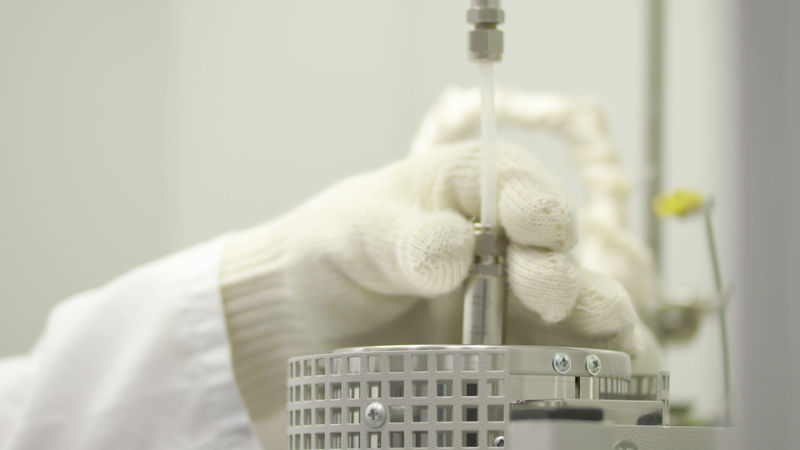 During a trial our technical teams use our portable on-line flue gas analyzers to measure the gas phase removal efficiency, and to collect sorbents and residue samples for detailed off-line analysis in our laboratories. The logistics involved in delivering finished products to our diverse customers depends on the distance, geographical position and site storage constraints, as well as the means of transport available. With this modern supply chain management system, we can manage your inventory. Working closely with you, we use electronically transmitted inventory data to plan the optimum delivery time and restock quantity. This comprehensive VMI solution brings you a number of benefits. Know your current inventory data anytime, anywhere, without time or material bottlenecks. Automatically get informed when your inventory in silos and tanks falls below defined levels. Initiate repeat orders quickly and electronically. Optimize and ease your handling and restocking. Overall, procurement becomes more reliable and requires less work and time. Learn more about our technical assistance and logistic services by contacting our experts.